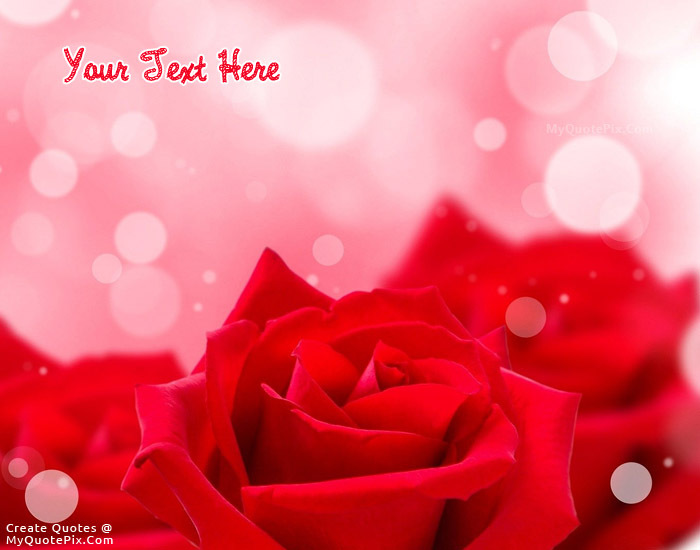 Write quotes, poetry, messages, stories, love letters, aspirations, notes or any other long text on Red Rose Beauty picture from the Flowers category by using this quote design maker. You can share this Flowers quote on your blog and social media. Share this quote design maker with your friends. If you have never been thrilled to the very edges of your soul by a flower in spring bloom, maybe your soul has never been in bloom. I hope some day to meet God, because I want to thank Him for the flowers.